UPDATE 2: The contest is now officially over! Thanks for all of your entries! Winners will be announced shortly! 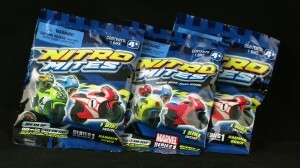 UPDATE: Just a heads up- you only have through Friday to enter to win a set of 5 Marvel Grab Zags! 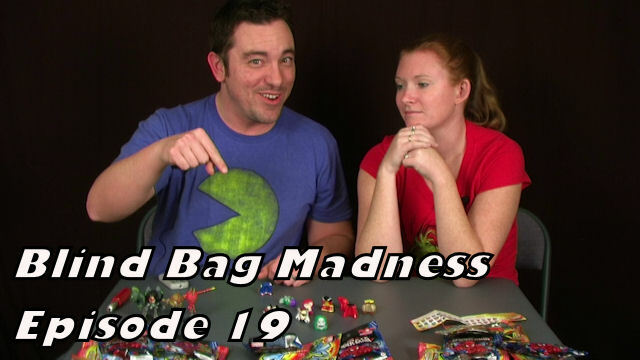 Welcome to another installment of Mini Figure Madness! This is a special episode sponsored by the fine folks at Grab Zags! 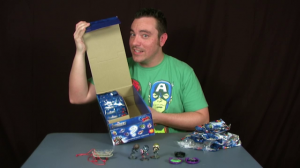 Grab Zags has supplied me with a full case of Marvel Avengers Grab Zags blind bags! So join me as I rip open several bags to see what cool toys are inside! But wait! That’s not all! I’m sharing the wealth with you! THREE LUCKY WINNERS will be sent 5 Marvel Avengers Grab Zags of their very own! The rules for the giveaway are simple! All you have to do is reply to this post. Just make sure in your reply, you somehow include the phrase “AVENGERS ASSEMBLE!” And that’s it! You’re entered! 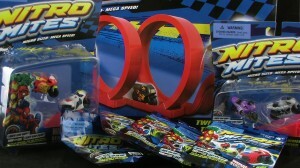 I’ll accept entries through June 15th, 2012. After that date, three random winners will be drawn! 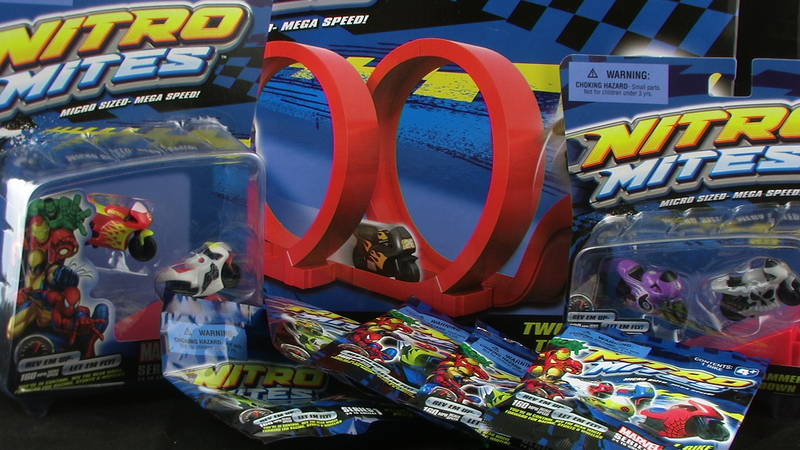 A very special thanks to the fine folks at Grab Zags for supplying these cool toys for this video and contest! For more information, visit http://www.GrabZags.com! What crazy awesome things will be found today? Watch and find out! 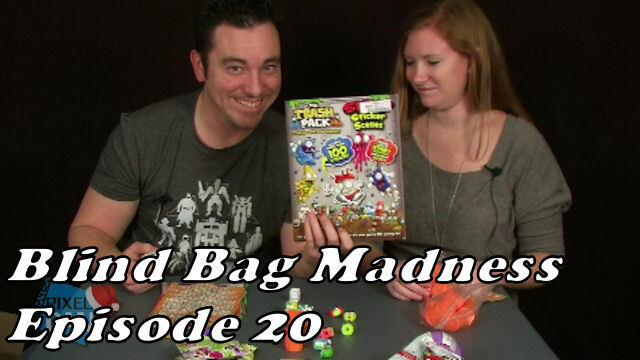 And comment on what you’d like to see in the next Blind Bag Madness video! 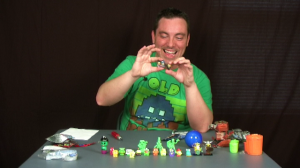 If it’s something Dan can find, you may see him rip it open! Video after the jump!